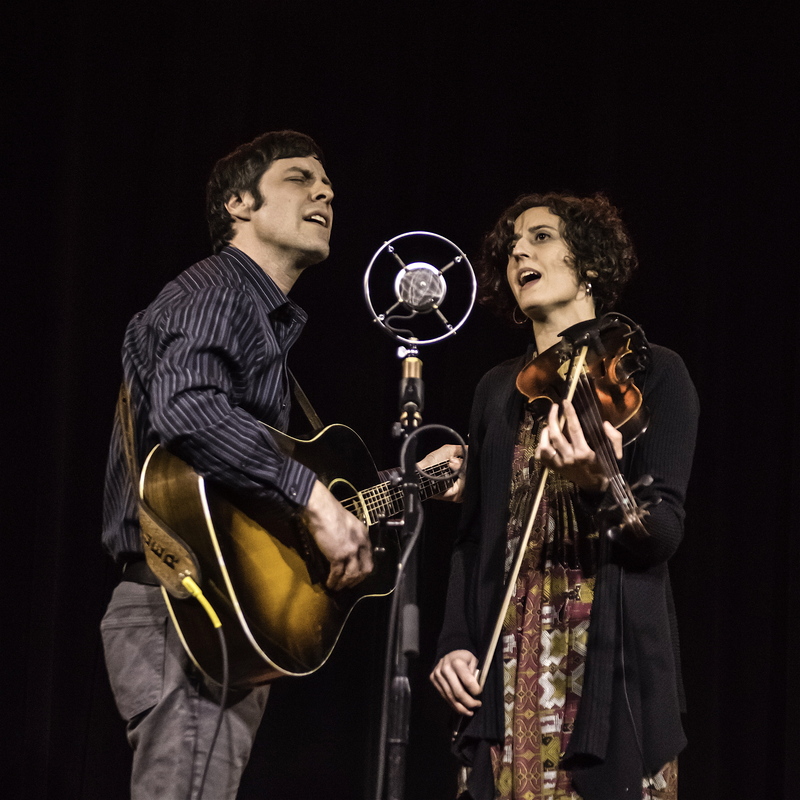 Hailing from opposite ends of the Appalachian mountains, husband-and-wife duo Zoe & Cloyd is renowned fiddler and vocalist Natalya Zoe Weinstein and award-winning songwriter, multi-instrumentalist and vocalist John Cloyd Miller. Their show is as diverse as their upbringing. Coming from a line of klezmer and jazz musicians, Natalya trained classically in her home state of Massachusetts while John, a twelfth generation North Carolinian, is the grandson of pioneering bluegrass fiddler, Jim Shumate. 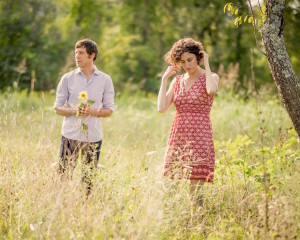 Founding members of the acclaimed Americana trio, Red June and long-time veterans of the Asheville, NC music scene, the couple shifted to their duet project after the birth of their daughter in 2015.